Julian Rosefeldt’s film Manifesto (2016) pays homage to the moving tradition and literary beauty of artist manifestos, ultimately questioning the role of the artist in society today. Manifesto draws on the writings of Futurists, Dadaists, Fluxus artists, Suprematists, Situationists, Dogma 95 and other artist groups, and the musings of individual artists, architects, dancers and filmmakers. Passing the ideas of Claes Oldenburg, Yvonne Rainer, Kazimir Malevich, André Breton, Sturtevant, Sol LeWitt, Jim Jarmusch, and other influencers through his lens, Rosefeldt has edited and reassembled thirteen collages of artists’ manifestos. Rosefeldt’s art film reveals both the performative component and the political significance of these declarations. Often written in youthful rage, they not only express the wish to change the world through art but also reflect the voice of a generation. Exploring the powerful urgency of these historical statements, which were composed with passion and conviction by artists many years ago, Manifesto questions whether the words and sentiments have withstood the passage of time. Can they be applied universally? And how have the dynamics between politics, art and life shifted? Manifesto premiered as a 13-channel film installation at the ACMI – Australian Centre for the Moving Image Melbourne in 2014. Up to date the installation was shown in five major solo exhibitions organized by the supporting institutions and main sponsors. The installation is still touring and showing internationally in museums as, amongst others, the Park Avenue Armory in New York (2016), the Staatsgalerie Stuttgart (2016), the Museum Villa Stuck in Munich (2017), the École des Beaux Arts in Paris (2017) or at the Holland Festival 2017 in Amsterdam. 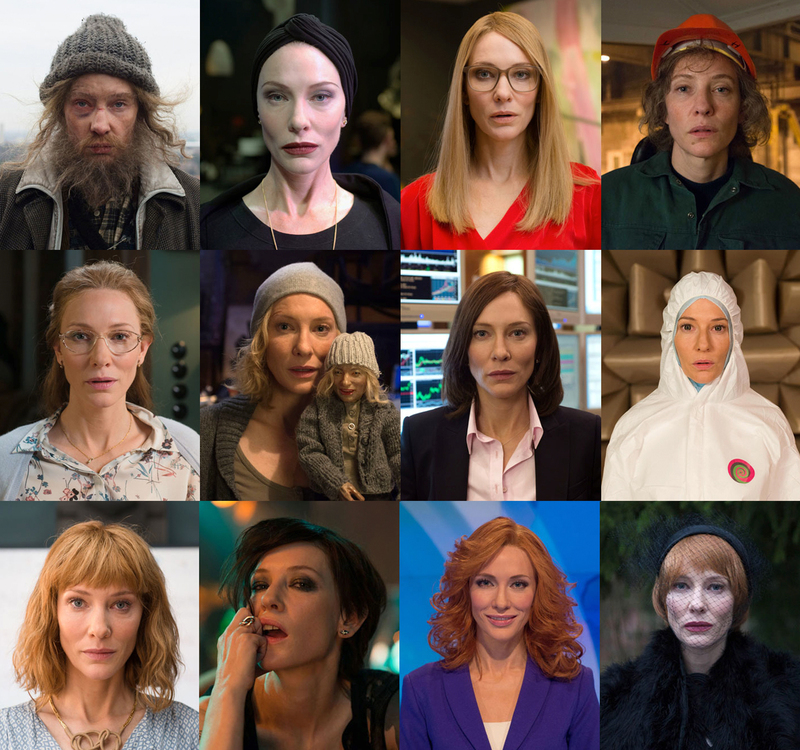 Manifesto has been supported by the Medienboard Berlin-Brandenburg, the ACMI – Australian Centre for the Moving Image Melbourne, the Art Gallery of New South Wales Sydney, the Nationalgalerie – Staatliche Museen zu Berlin, the Sprengel Museum Hannover, the Burger Collection Hong Kong and the Ruhrtriennale. It was realized in cooperation with Bayerischer Rundfunk.